Antoine Viviani is a producer, filmmaker and musician from Corsica. Award-winning French filmmaker Antoine Viviani first worked with the filmmaker and long-time collaborator Vincent Moon and with the contemporary artist Pierre Huyghe. He produced and directed in 2011 In Situ, a feature documentary about artistic interventions in the urban space in Europe, which received the Best digital documentary Award at IDFA in Amsterdam in 2011 and the Best film award at London Doc Fest in 2012. In 2015, he produced and directed Dans les limbes (English title: In Limbo), a documentary essay and interior voyage into the limbo of the Internet, as if the global network was dreaming of itself. The film premiered in Nov 2015 as part of the international competition of CPH:Dox in Copenhagen and was then selected in more than 50 international film festivals. He is now developing feature films and immersive / vr projects. Antoine Viviani graduated from Sciences Po Paris in 2007. Pierre-Alain Giraud is a filmmaker, producer, scriptwriter, DOP and editor, that lives between France and Iceland. He studied at the London Film School and was mentored by Darius Khondji. He directed animation music videos and films for Björk producer’s Valgeir Sigurdsson and contemporary artist Gabriela Fridriksdottir (Crepusculum for the art biennale of Lyon in 2013 and The Inner Life of a Hay Bale for the art biennale of Venice in 2015). He was editor and cinematographer of the BAFTA nominated film « Only Sound Remains » by Arash Ashtiani. In 2011, he directed a feature documentary, Everything Everywhere All The Time, premiered at CPH:DOX Copenhagen. He shot and edited a film part of Sacrifice, a trilogy of performances by Gabriela Fridriksdottir, Ragnar Kjartansson and Matthew Barney, premiered in the spring of 2017. He is writing his first feature film Aimé, finishing a feature documentary, L'invention du quotidien and co-writes and directs a series of cartoons with Guillaume Long, A boire et à manger (La station animation, APC). 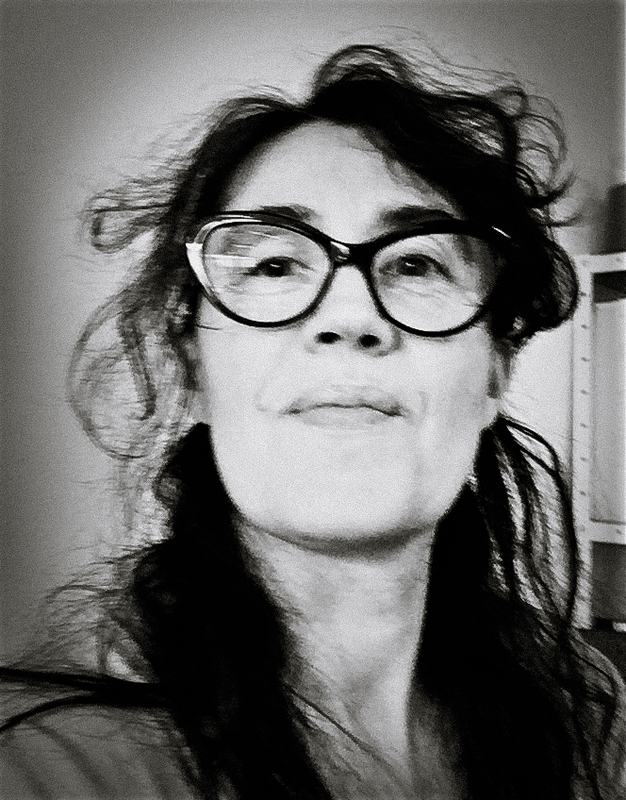 After cinema studies in Lyon and Paris, Laurence Reymond works from 2003 to 2011 for film distribution companies : Ad Vitam as booking agent, and then Le Pacte, as an assistant for acquisitions and later in charge of international coproductions. She also regularly writes film reviews for different publications and websites. In 2011, she’s a member of the selection committee for the Brive middle-lenght European film festival. In 2012, she joins the Directors’ Fortnight in Cannes, in charge of short films. For 3 years, she’s also programming coordinator for the Festival du Nouveau Cinéma in Montréal. Since 2015, she’s a member of the selection committee of Entrevues-Belfort, and a consultant for the Festival de cinéma de la ville de Québec-FCVQ. She’s also a script reader for institutions such as CNC, French regions and the Fondation Gan. In 2017, she joins Providences’ team with the desire to nurture and help young talents with ambitious, hybrid, engaged and poetic cinematographic & audiovisual projects. In 2009, in collaboration with the Centre Pompidou and the Fondazione Palazzo Ducale Genoa, she produces "Videodanse 2009 hors les murs", a dance film festival and encounter with the dancer and choreographer Alain Buffard. 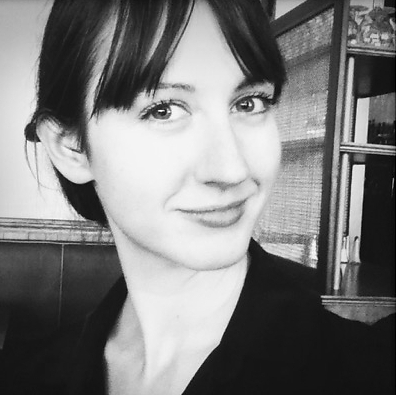 Since 2010 she works for various film production companies in Paris (Méroé films, Banshee films, Bachibouzouk, Epinoia...) as production manager. In 2016 she joins Providences firstly as production accountant. Now she’s also involved in the reorganisation of the company and the development of various projects. A passionate in virtual reality since 2010, Pierre Friquet has directed more than a dozen VR fictions, documentaries, music videos, dome and interactive experiences. He’s also passionate conference panelist, patient workshop conductor and dedicated consultant. Hailing originally from Paris, and having lived in four continents pierre’s VR clients include projects for ABC, FOX, SBS, REDDIT, ... Created under the umbrella of Ando + Pyare. His previous non-VR works served clients such as ARTE, MTV, GREENPEACE, UNICEF, TEDx, … His original VR experiences won awards such Kaleidoscope’s Vol. 1 Best live-action for Jetlag and Festival du Nouveau Cinema’s Best immersive award for Patterns. He’s currently working on an AR experience as well as a VR project using the world’s first underwater VR headset.